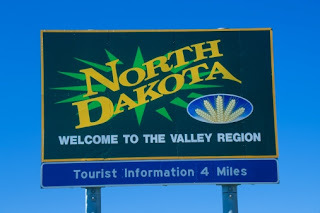 North Dakota Preps • View topic - Question? It's just a social networking website if anyone wants to create a page. I just put it up, so it will be slow to develop. You can post a few pictures or video, or anything to let people know more about you or just for fun. I put some stuff on there just for a start, but i will expand it more later, when I'm feeling bored someday. Maybe post some more pictures or some more fun stuff. If any ball players want to post some video footage of a game, that would be very cool.